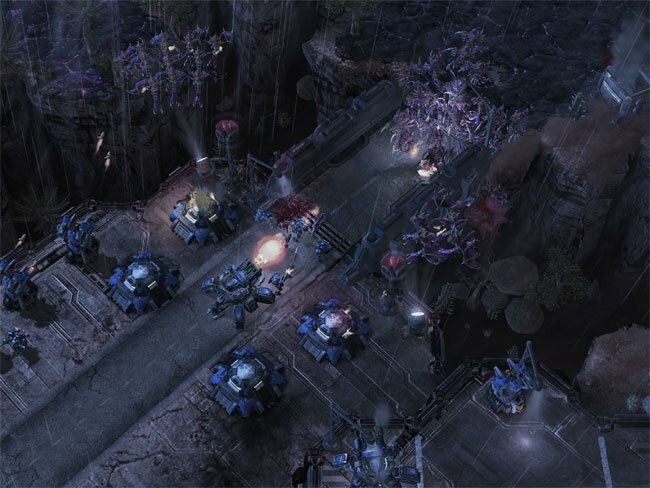 Blizzard has now started moderating player created Starcraft 2 maps, it has been revealed, after a map makers map was removed from Battle.net. The User named Cyrileo complained of his map being removed from Battle.net, but the mapped was deemed “inappropriate” by Blizzard and subsequently deleted. Blizzard community manager Lylirra has stated that all maps are ‘subject to review to ensure that they promote a fun and safe environment for all players.’ Should a map fail to meet these criteria, it will be deleted and the creator contacted. This new stance adopted for Starcraft 2, wasn’t enforced for the first generation game due to Blizzard not have enough staff to moderate the maps for the Starcraft game back in 1998. Community manager Bashiok has also stated that ‘Blizzard is working to improve the system, which will hopefully offer map makers more detailed reasons for removal in the future’.